We now offer financing, it's easy to apply! See some of our work! 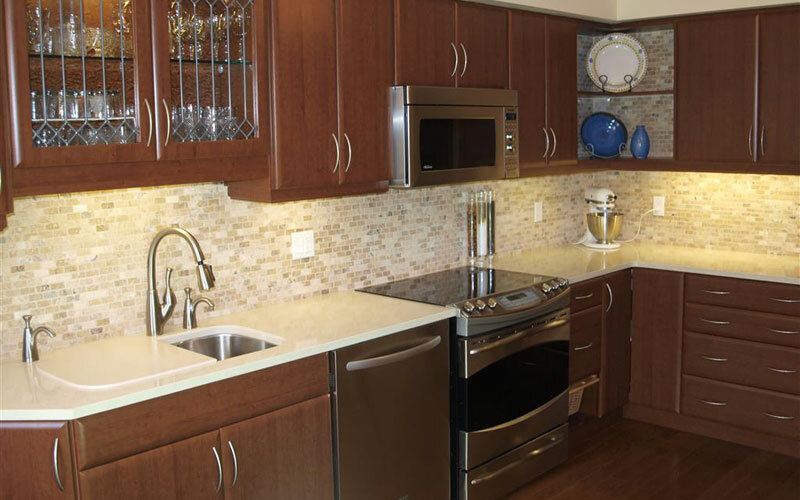 From kitchens to additions, we have the right people and equipment to get it done properly. 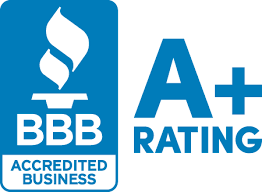 Why should you trust Framewerks to handle all of your home improvement needs? We believe that’s a fair question. For a free no obligation, and no pressure quote, contact us. We would love to hear from you! 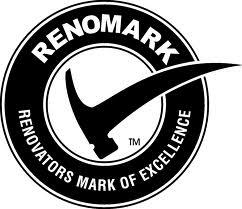 This is the place for news and updates about the renovation industry in the London area. 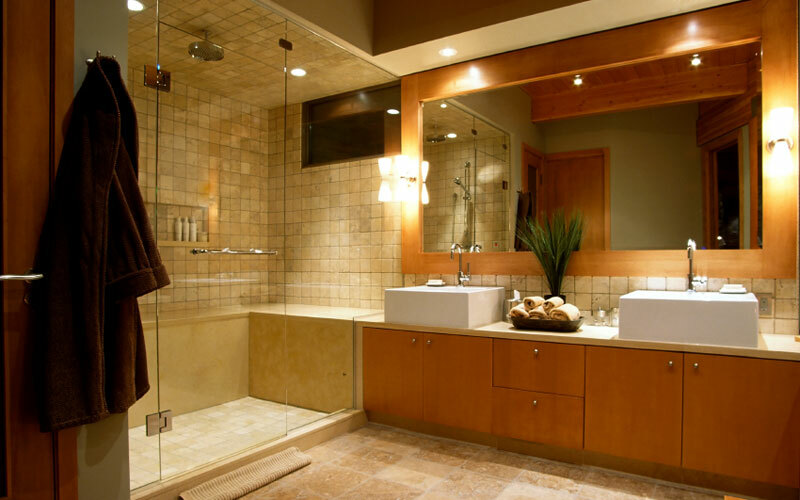 We are experts in kitchen, bathroom, and basement remodels. Our team of experts can help plan your project to match your style. Do you need more space but love your location? Adding an addition may be your answer. Any exterior project is not a problem. We handle decks, fences, sheds, and garages. If you need help with a large landscape or construction project we have the right equipment to help you out. Planning a project? Have some questions? 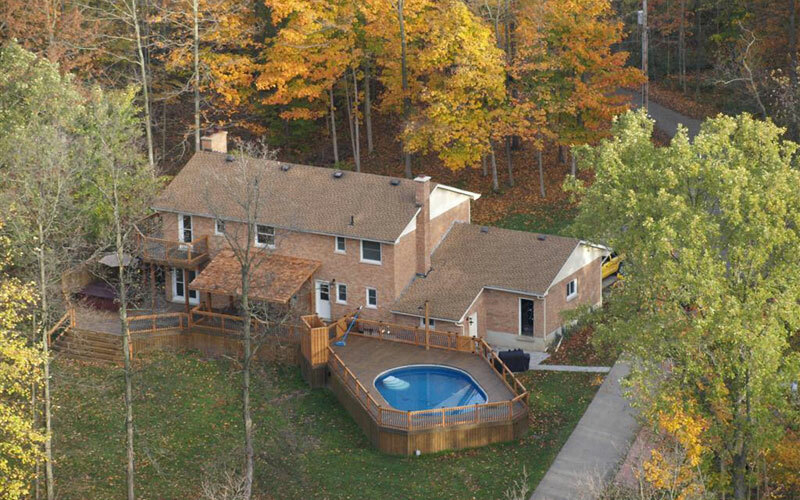 Framewerks offers high quality home renovations including kitchen, bathroom, basement, fencing, and decking projects. 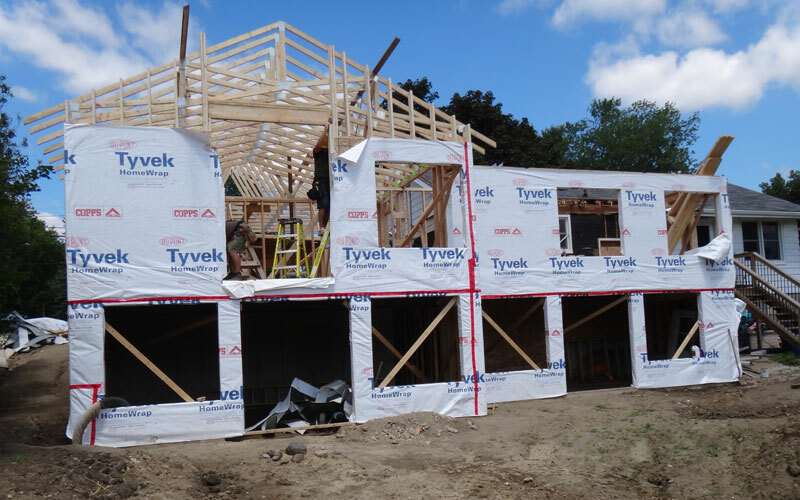 We are one of the few contractors in the London area with the expertise, experience, and equipment to properly design and manage large projects such as additions, large garages, or new builds.